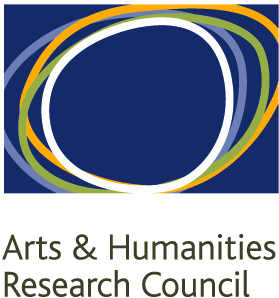 Ordered Universe has a guest blog on the AHRC Science in Culture website. It outlines where we are up to, some reflections on the breadth of activities we have explored over the last year or so, and how these contribute to the depth of our growingacquaintance with Robert Grosseteste. More to come on the events of last week!